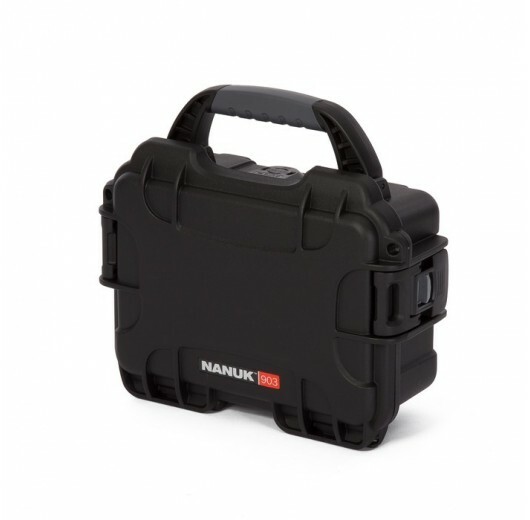 The Nanuk 903 is the smallest case in Nanuk’s line, but doesn’t sacrifice any armor. 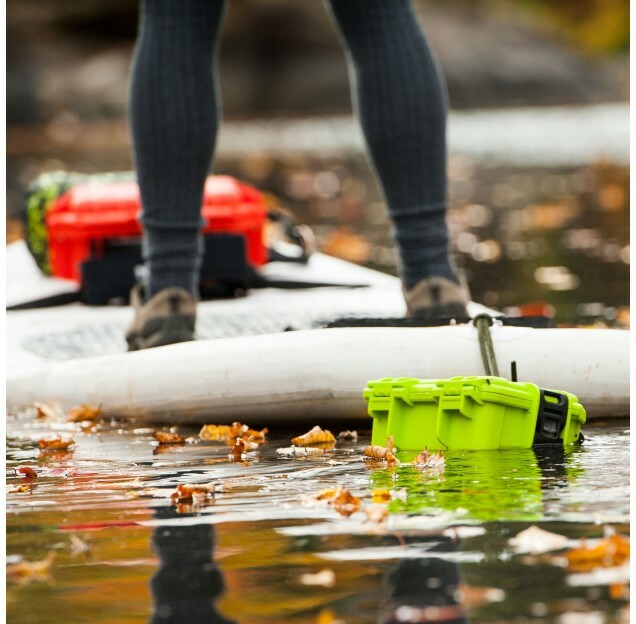 Waterproof, dustproof, and crushproof, the 903 is ideal for essential tools and equipment— think emergency gear, sensitive instruments, or expensive electronics. 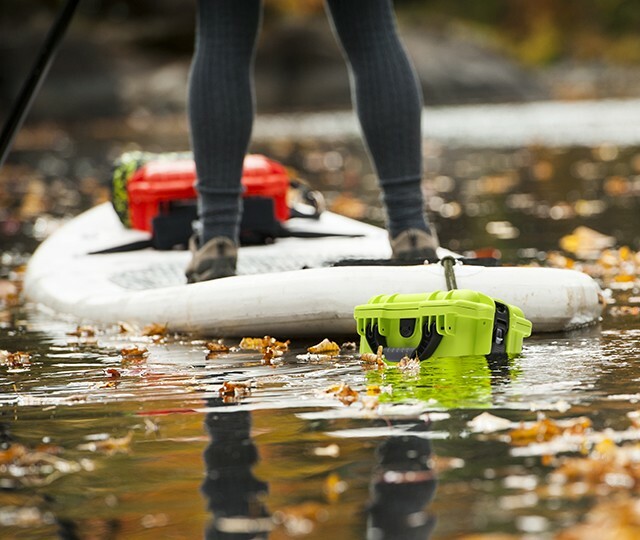 But whatever it is, keep it safe, dry, and functional with a Nanuk hard case. 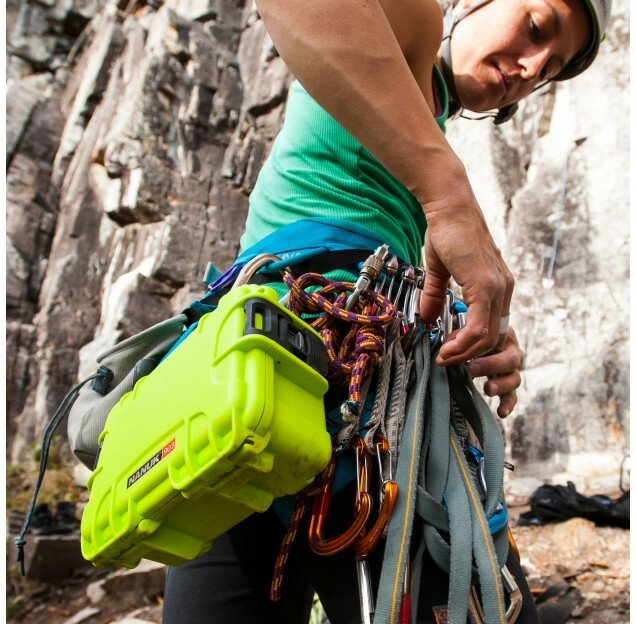 The Nanuk 903 comes with a comfortable, ergonomic handle to make it easy to carry to and from each new adventure. And no matter what you get up to, the 903 stays shut and locked away. 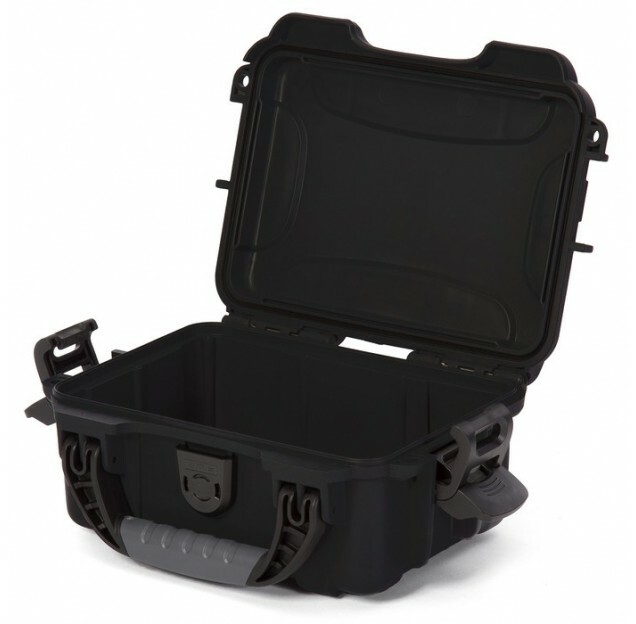 With Nanuk’s exclusive Powerclaw™ lock and latch system your case only opens when you need it to. 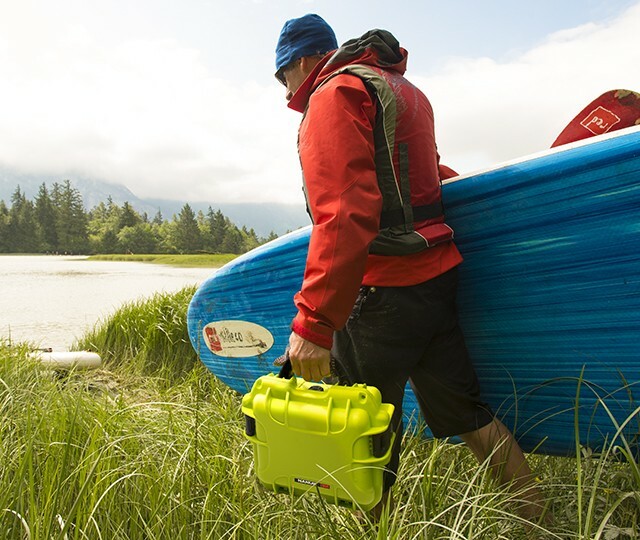 Customize your extreme-duty case with nine different color options including high-visibility colors like yellow and orange. 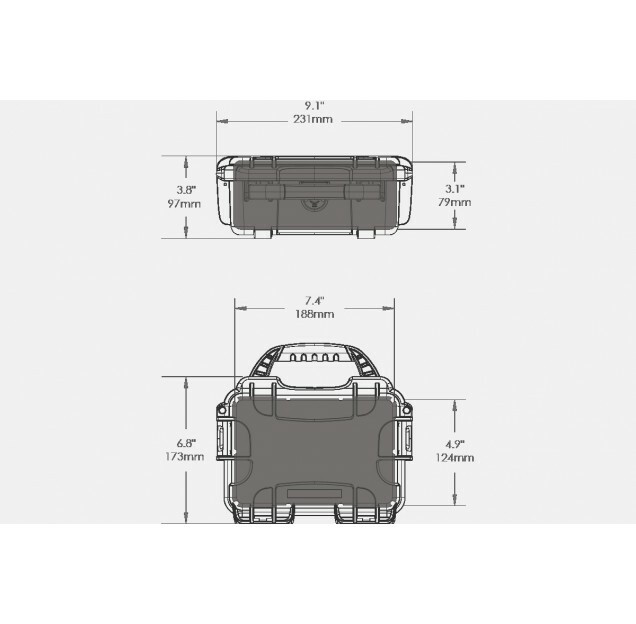 Add an even more personal touch with a custom logo or ultra-durable silkscreen printing. 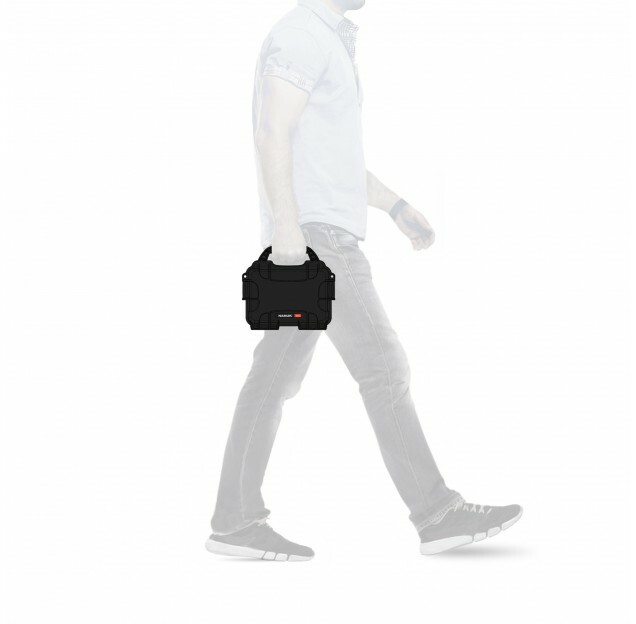 That’s right, even our silkscreen process is applied with durability in mind. 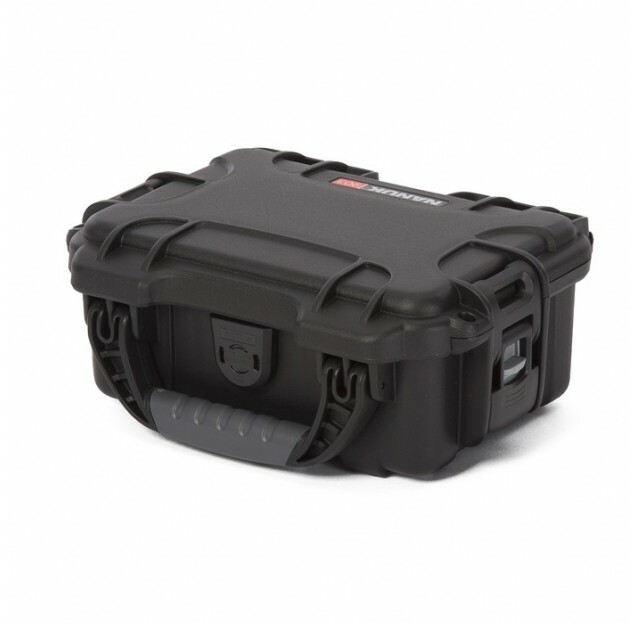 In fact, we take protection so seriously, we offer a lifetime warranty with all of our Nanuk hard cases. 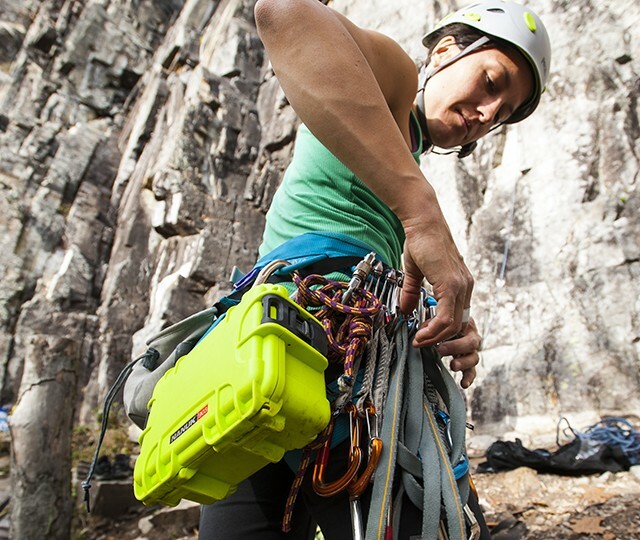 Whatever you do, wherever you go, Nanuk can handle it.